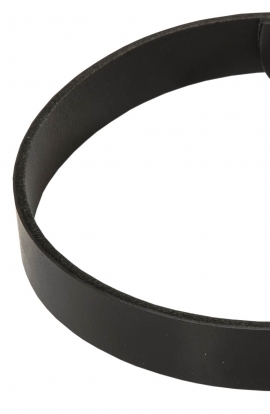 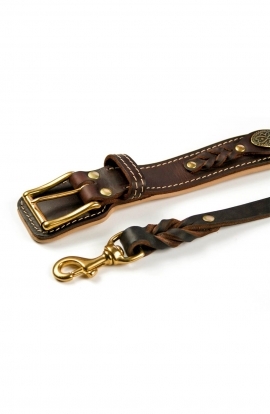 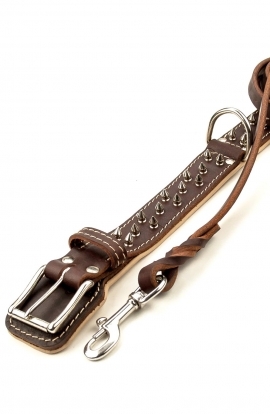 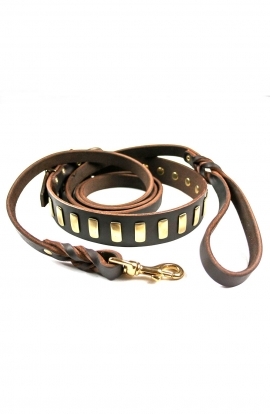 Buying a classic dog collar for walking or training? 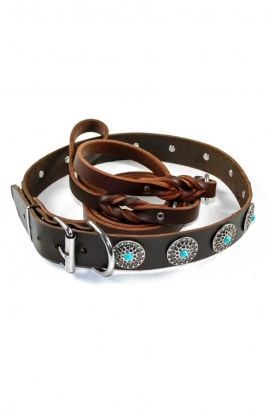 Find our newest handmade collars and best deals on Old Mill Store! 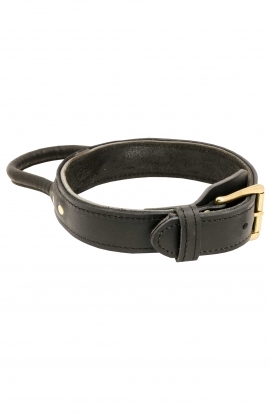 Unmatchable quality and superb comfort. 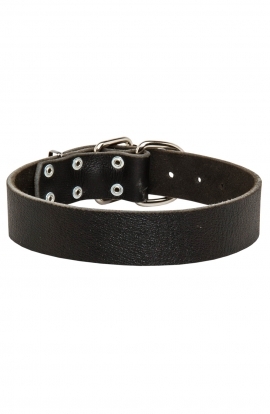 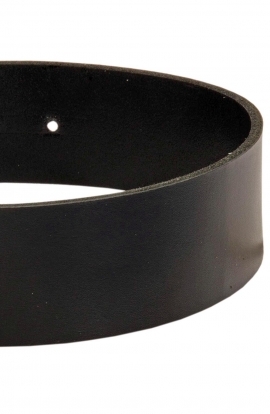 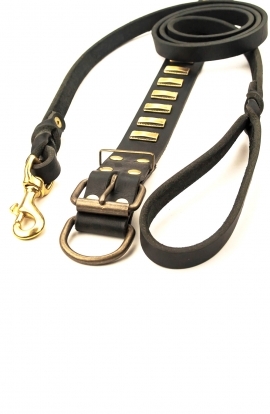 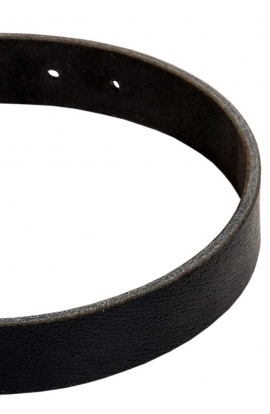 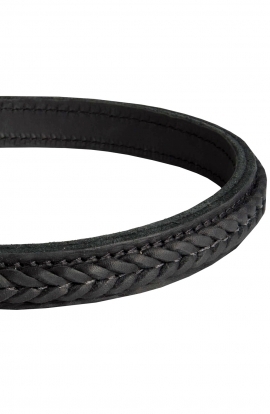 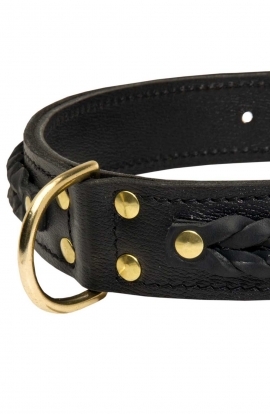 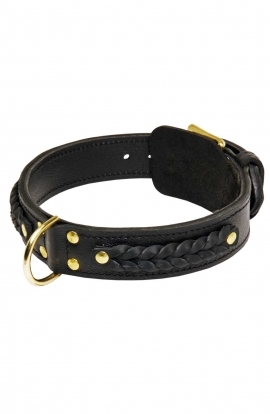 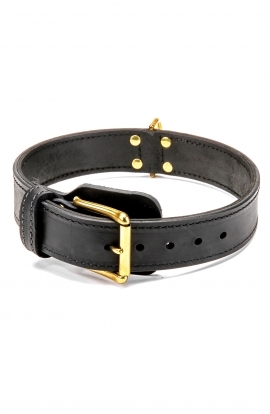 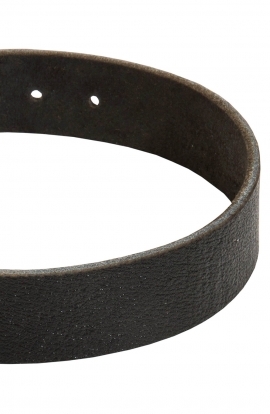 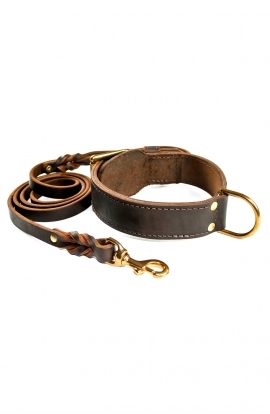 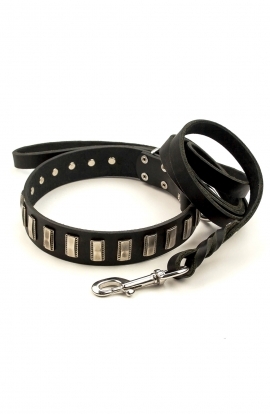 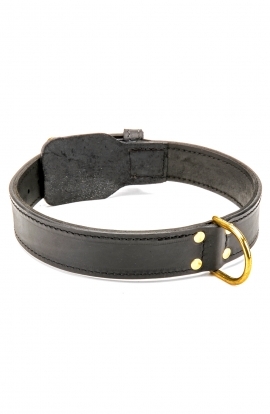 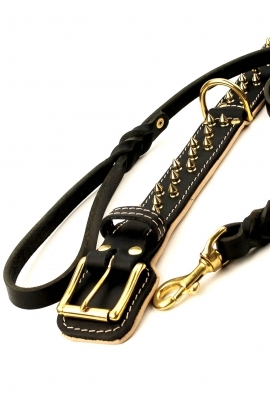 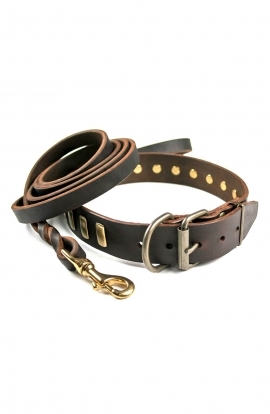 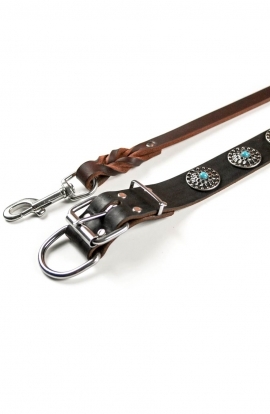 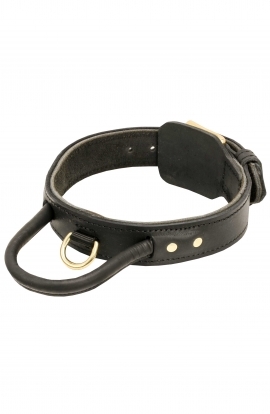 This Extra Wide Dog Collar is handmade to suit your big "kid".